The second book in the Best of the WordServe Water Cooler series released this month! 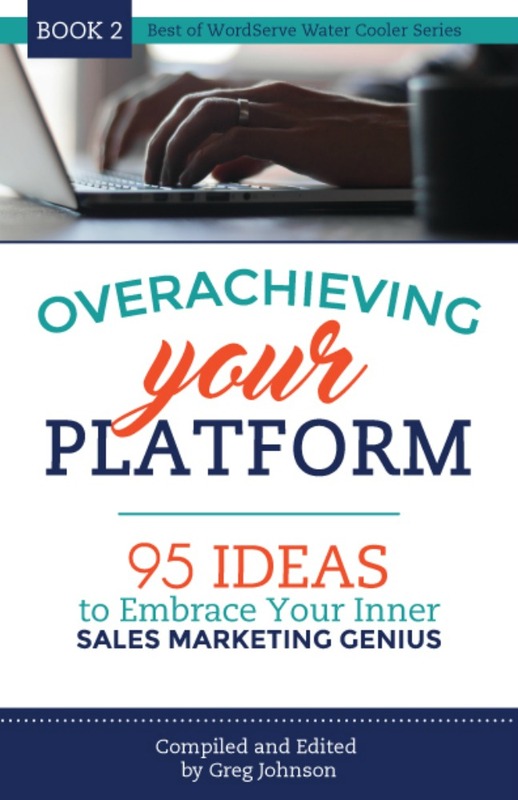 Overachieving Your Platform: 95 Ideas to Embrace Your Inner Sales Marketing Genius offers advice on how to break out and build a platform that really works–with proven advice from more than 30 WordServe authors. This is one no author can afford to miss! 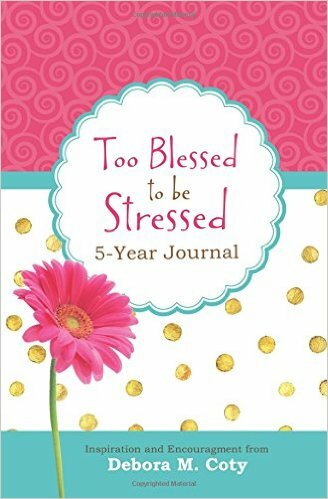 Debora Coty released the Too Blessed to Be Stressed 5-Year Journal with Barbour. Overflowing with encouragement, inspiration, scripture selections, and humor just for your beautiful heart, this journal offers a special place to record your innermost thoughts and feelings, life’s lovely blessings, and anything else that might be on your mind. Cyndy Feasel, with Mike Yorkey, released After the Cheering Stops with Thomas Nelson. 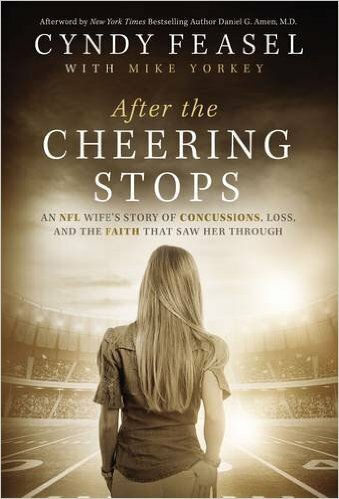 Cyndy, wife of the former NFL player Grant Feasel, tells the tragic story of her family’s journey into chaos and darkness resulting from the damage her husband suffered due to football-related concussions and head trauma—and the faith that saved her. April Knight released ScriptureDoodle: God’s Promises with David C. Cook. This six-week devotional experience refreshes believers who are feeling burned out or stuck in a rut in their relationship with God. Each of the creative worship prompts in the interactive guide includes biblical encouragement and ideas for worship through art. Donald Stratton and Ken Gire released All the Gallant Men with William Morrow. 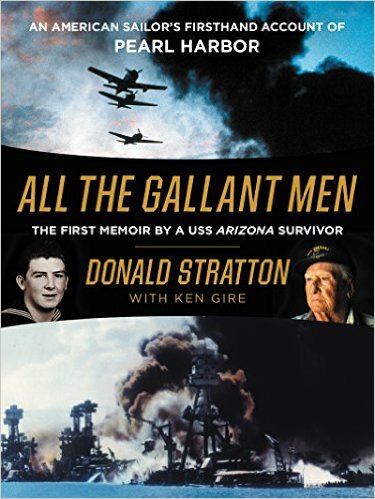 The first memoir by a USS Arizona survivor, this is a gripping and intimate account of Donald Stratton’s experience at Pearl Harbor, where a million pounds of explosives were donated beneath his battle station aboard the Arizona; his year-long recovery from burns to most of his body; and his re-enlistment with the Navy to serve in several additional naval battles. Craig Chapman signed with Regnery Publishing for his book, Battle Hardened, the story of his father’s combat journey across Europe from D-Day to VE Day. Kevin Keating and Bonnie Kristian signed with WordServe Literary this month. This entry was posted in Writing and tagged after the cheering stops, best of the wordserve water cooler, craig chapman, cyndy feasel, Debora Coty, donald stratton, Ken Gire, Mike Yorkey, overachieving your platform, pearl harbor by Greg Johnson. Bookmark the permalink.